The U.S. Ski and Snowboard Association provides opportunities for athletes in the most exciting Olympic action sports, driven by a vision to be best in the world in Olympic skiing and snowboarding. The USSA's programs provide education, development and competition opportunities for young athletes, from grassroots USSA club programs up through national teams and the Olympic Winter Game. The World's Leading Online Mogul Skiing Community - Check out the discussion groups for tips and topics as well as the video section on mogul skiing. WPSC is composed of 17 ski clubs in C & W PA and E OH and is part of National Ski Council Federation. 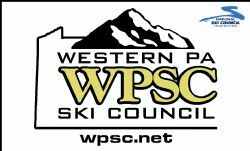 WPSC sponsors / subsidizes ski events, instruction, racing & trips that are open to all Club Members at reduced cost. Check out the site for more details as to events you can part take in. 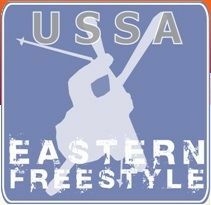 The USASA represents the recreational and competitive interests of amateur snowboarding in the United States. Our goal is to promote Safe, Fair, & FUN events while fostering a competitive spirit in the snowboard athletes.